Optically clear, colorless and undetectable on glass, which makes them the perfect protection retrofit. Unlike many other films, Armorcoat clear safety films films are non-reflective so it is virtually invisible on your windows. Not only do these clear films help hold broken shards in place, the ultraviolet inhibitors help protect your merchandise and valuables against fade damage. From 2 mil thick to 14 mil thick, this film works hard to protect your property and your assets. Armorcoat safety films clearly protect from glass related injuries. Optically clear Armorcoat safety films are colorless and undetectable on glass, which makes them the perfect protection retrofit. Unlike many other films, Armorcoat clear safety films films are non-reflective so it is virtually invisible on your windows. 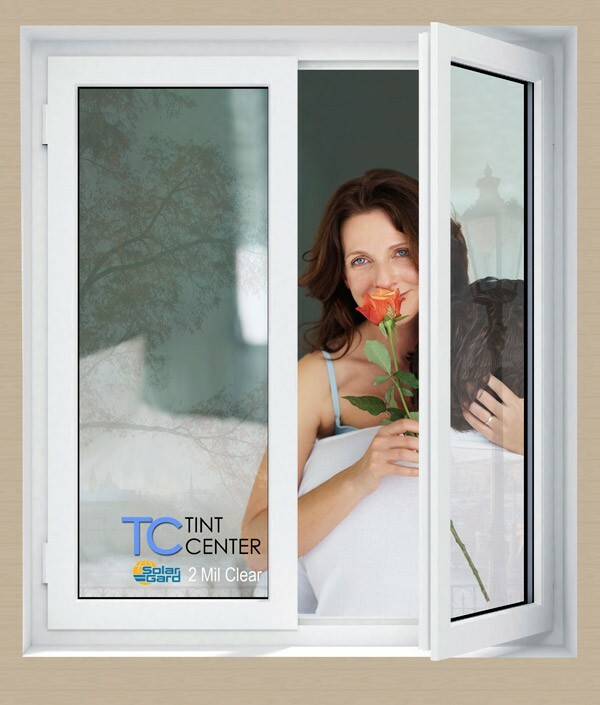 You maintain the natural appearance of your windows day or night. 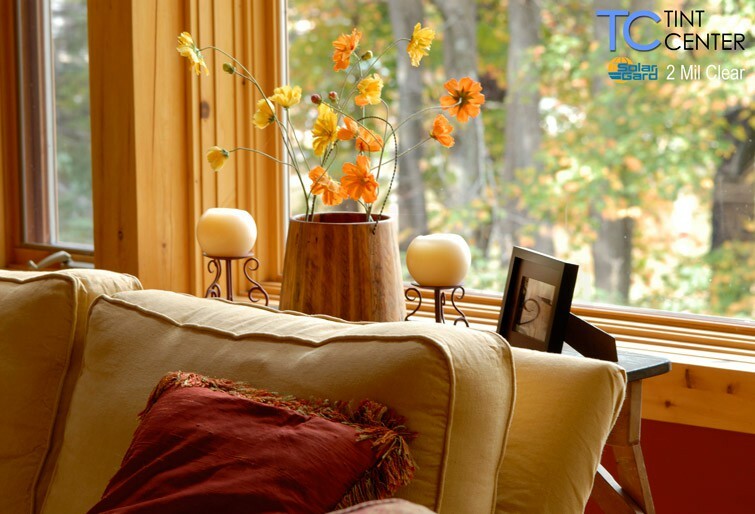 There is no mirror effect or detectable change to the glass surface so your windows look clear, bright and beautiful. The resilient layers of high-tensile polyester, aggressive adhesives, ultraviolet inhibitors and scratch-resistant coatings provide exceptional blast mitigation and impact resistant capabilities – with thicker films offering greater protection. Not only do these clear films help hold broken shards in place, the ultraviolet inhibitors help protect your merchandise and valuables against fade damage. From 2 mil thick to 14 mil thick, this film works hard to protect your property and your assets.